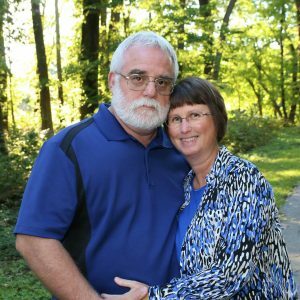 Pastor Roger and Laura Findley have been serving the church of Carlyle since March 1988. They have three children with spouses and ten grandchildren. Roger has been involved in mission trips to Mexico. Laura is involved in mission trips with through IDCAG Women’s Ministry each year. They enjoy getting away to the beach in Florida and the mountains of Tennessee for vacation. We are blessed serving a wonderful church! Please come join us!